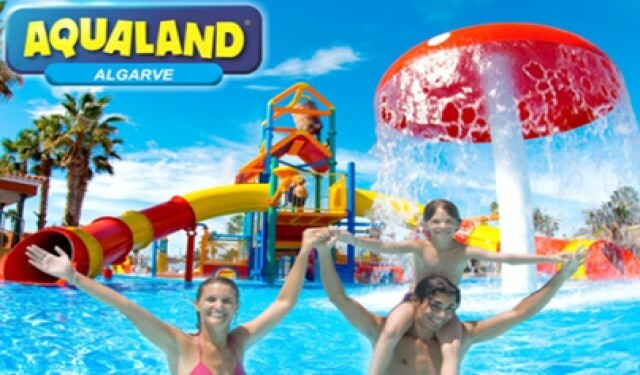 Fun for all family!Aqualand, the best waterpark in the Algarve. 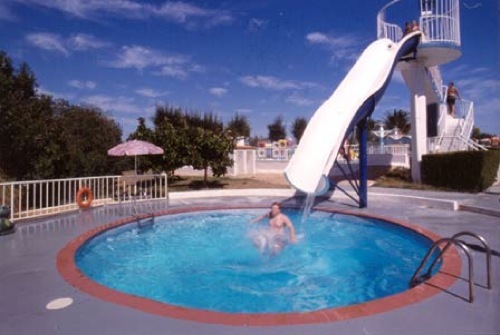 The choice for children. 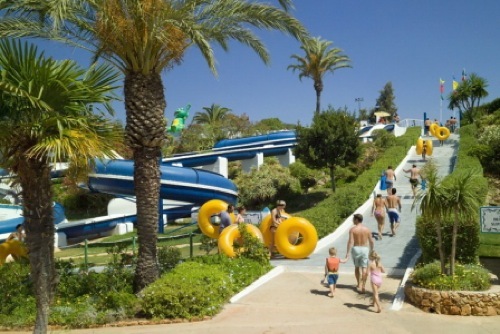 Attractions for all tastes and ages, not forgetting the amazing Banzai not to be found anywhere else in the Algarve. 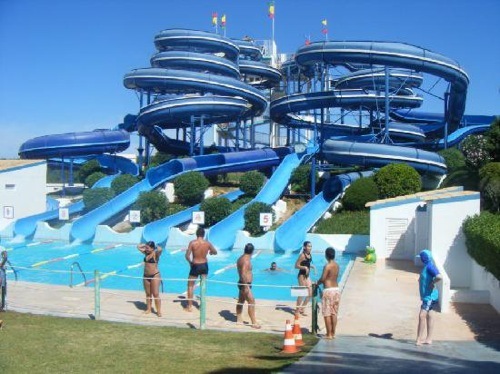 This is one of the waterparks sought in summer time to cool days on holiday with a lot of fun. 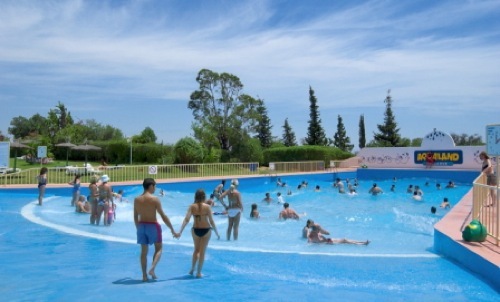 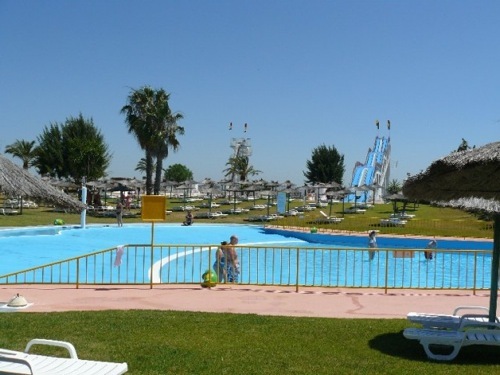 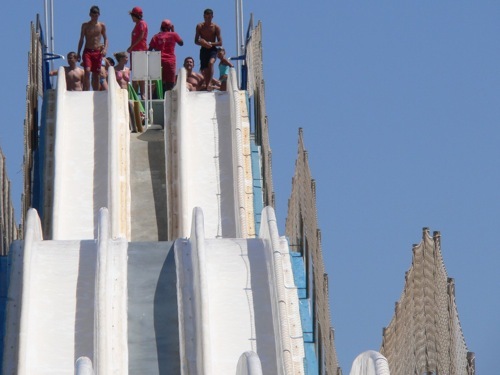 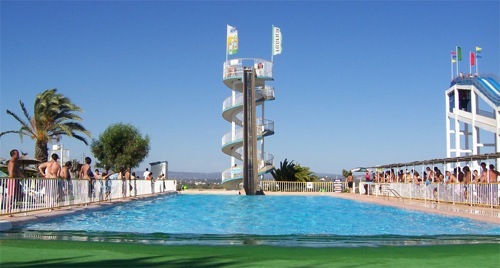 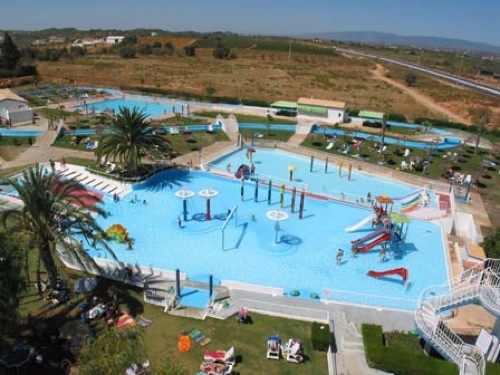 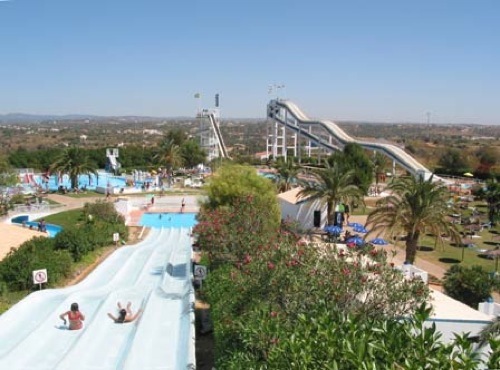 Aqualand Algarve, the former The Big One, is located in central Algarve, near the towns of Alcantarilha and Armacao de Pera, 15 Kms from Albufeira. 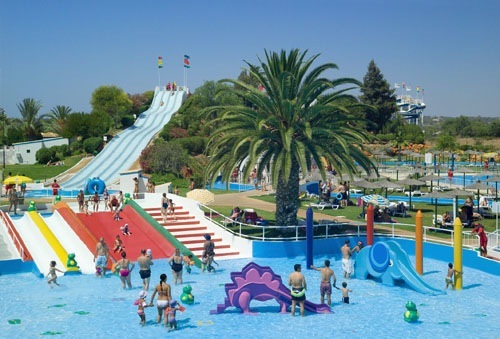 The park has water attractions for all tastes, some totally unique in the country, such as the Banzai, which give moments of pure adrenaline, joy, fun, adventure and relaxation. 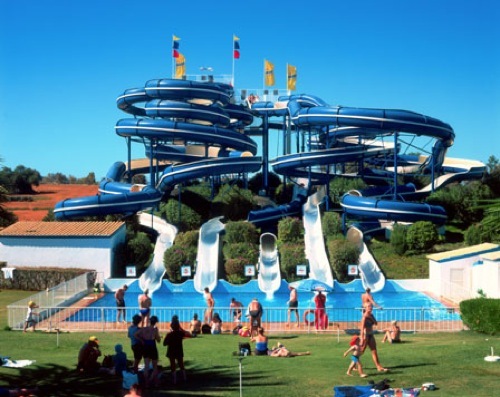 Inserted in the Aspro Group, giant water parks in Europe, Aqualand promises refreshing moments during the bathing season.